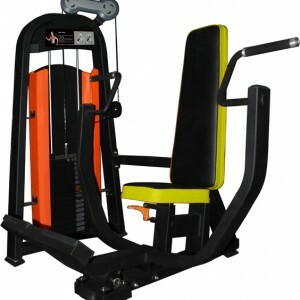 Gymwarehouse Fitness Equipment – Lying Leg Curl. 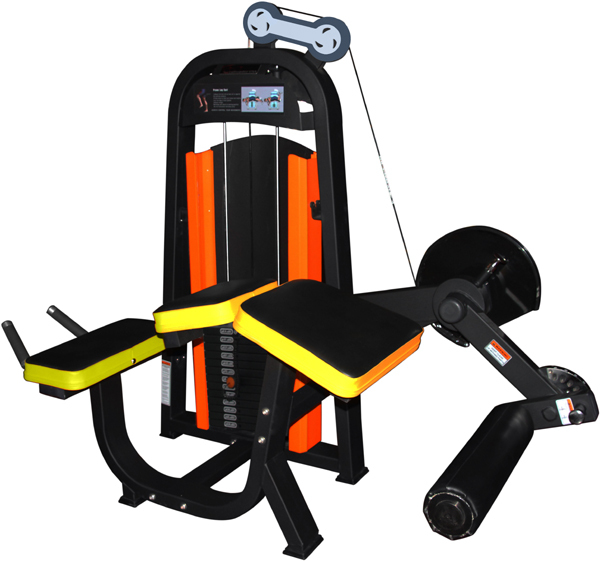 Heavy duty selectorised Lying Leg Curl machine, an essential item in the gym! The Lying, (or prone) Leg Curl will exercise the Hamstrings (rear thighs). 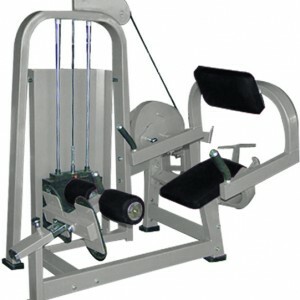 The Lying Leg curl is probably our most popular leg curl machine. Hamstrings are isolated by lying face down and placing quads on the thick thigh pad. The Lever arm has various adjustments so users may find a position which best suits them#. The contact pad itself is a roller to reduce slide friction and make for a more comfortable exercise. 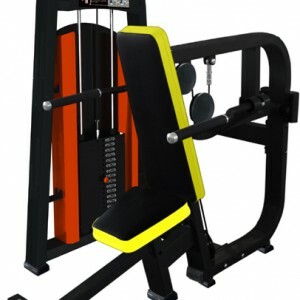 As with other ‘Stock’ machines, strong hand grip handles are provided to allow upper body to remain rigid throughout the exercise. N.B the Cable Pick Um Cam is designed to give a varying resistance curve to match Hamstring strength throughout the range of motion. 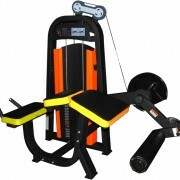 The lying leg curl isolates the hamstrings muscles and is a must for any gym!